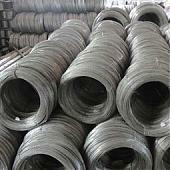 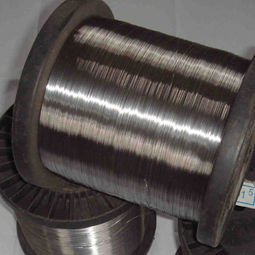 Stainless steel soft wire is our most traditional business,furnished by very good reputation on quality,price and strong supply capacity,Jawaysteel Corporation has built lots of business with customers all over the world. 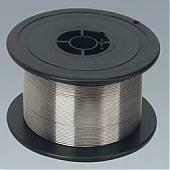 From 0.05mm to 3mm, based on buyer’s requirement. 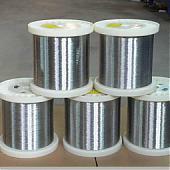 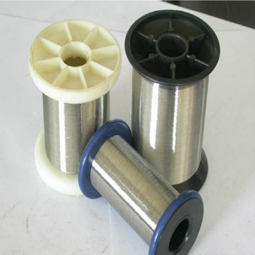 Stainless steel soft wire it is usually used to drawing wire, weaving mesh, steel rope and also widely used in industries of electronic device, medical care, bullet proof, etc.